Megaworld, the country's leading developer of integrated urban townships, is building its fourth residential development in the 30-hectare The Mactan Newtown in my hometown, Lapu-Lapu City. And they call it, "La Victoria Global Residences". Judging by its name, you can tell that this residential tower is inspired by Spanish architecture. This tower will reflect the historical significance of Galleon Victoria, the ship that brought Ferdinand Magellan to Mactan Island in 1521. 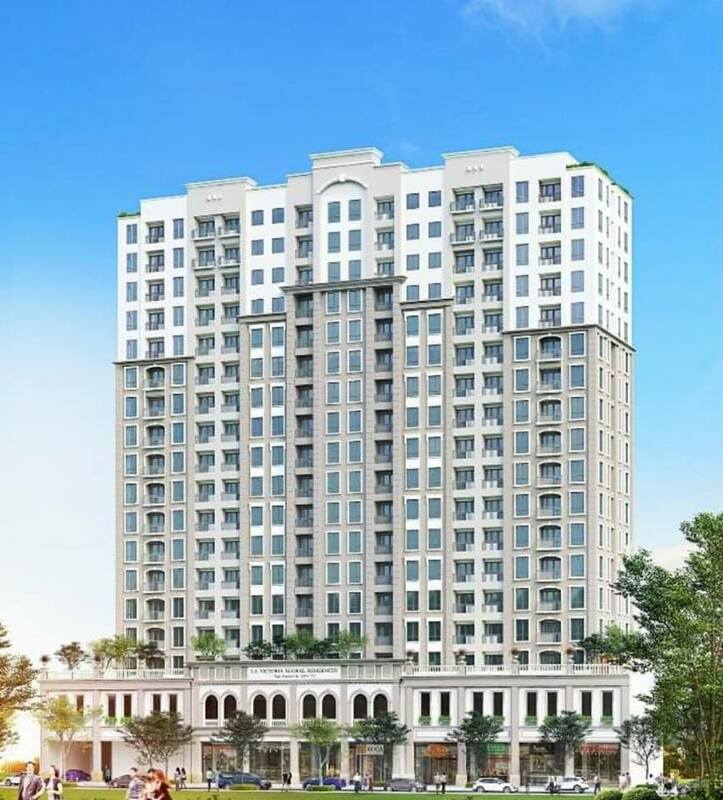 The La Victoria Global Residences is a 20-storey tower that will offer 181 spacious units. And all units will have their own balconies, overlooking the sea and the mountains. Imagine that! Also, on the tower's central facade, just below the tower's name, will be an inscription of the inclusive years that the Galleon Victoria spent to complete its circumnavigation of the world. The main lobby will also be designed with elements and installations that were significant to the Spanish expedition. The amenity deck at the third level will highlighted by an infinity pool and a kiddie pool with a covered pool lounge and wooden sunbathing deck. There will also be a reading lounge, children's play area, function room, fitness center, fitness trail, jogging path, and a day care center. Amazing, right? What else can you ask for? Not all residential towers offer these kinds of amenities. And this is why Megaworld is the leading property giant. The units are already at pre-selling and Megaworld hopes to complete this residential tower by 2022 to commemorate Galleon Victoria's 500th year of circumnavigation. For more details, visit www.megaworldcorp.com.